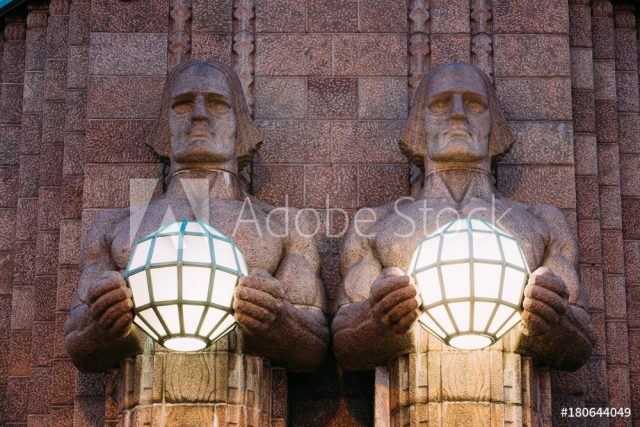 The best way to explore this unique 200 year old capital of Finland is on a walking tour of Helsinki up close and personal with your local guide. 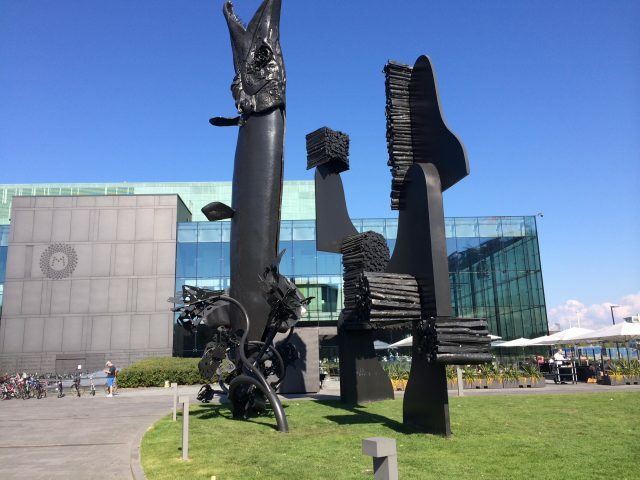 This unique combination of a walking tour including a popular tram ride through the center of town is a much appreciated favorite of many locals and visitors alike. 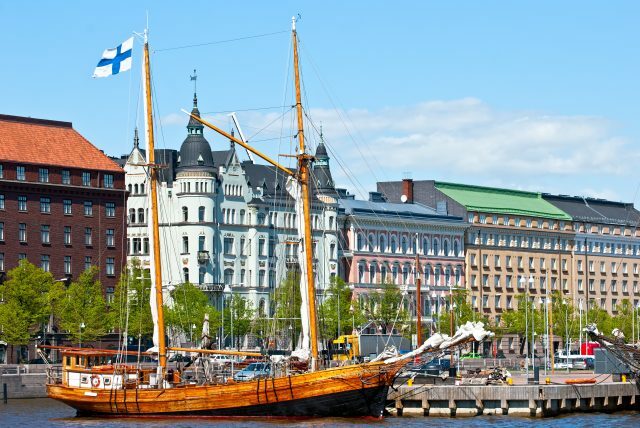 Helsinki, the capital of Finland, is of ideal size to be explored on foot. The green city is well looked after and all the main sites are within walking distance. 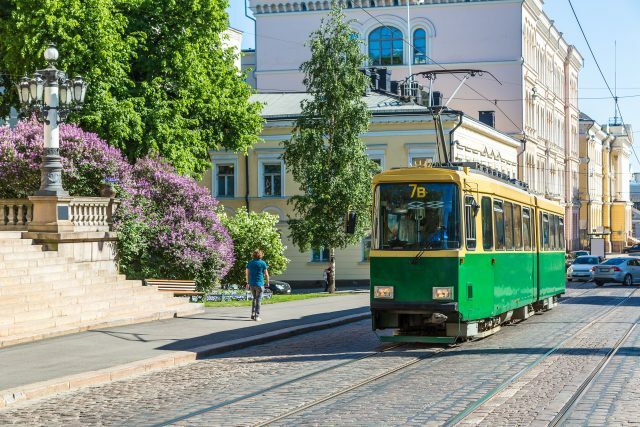 Helsinki also has a praised public transportation system with a high quality of service. 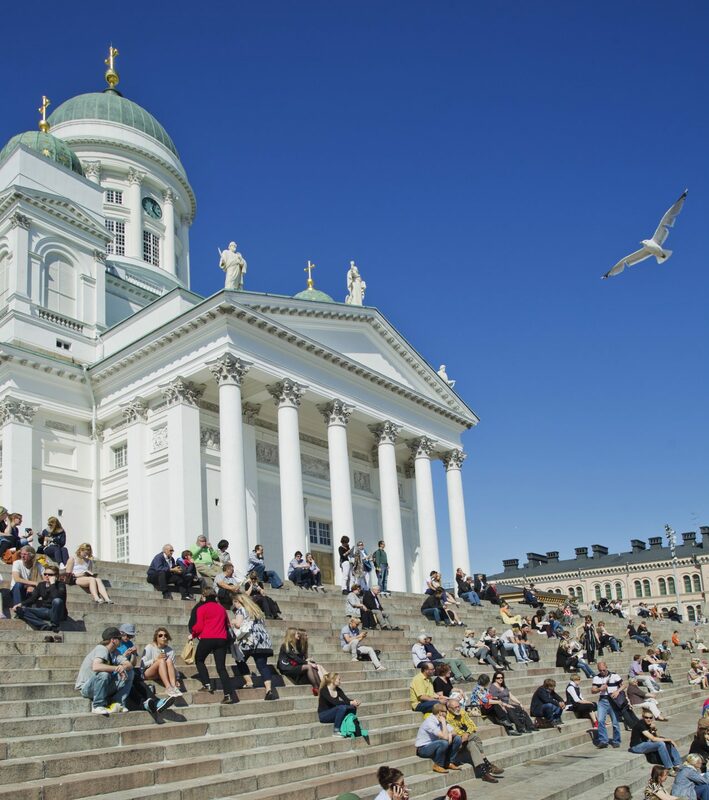 The highlights of the tour introduces the life of the Capital of Finland and Helsinki´s various historic and architectural periods, all of which combine to create a harmonious urban milieu. 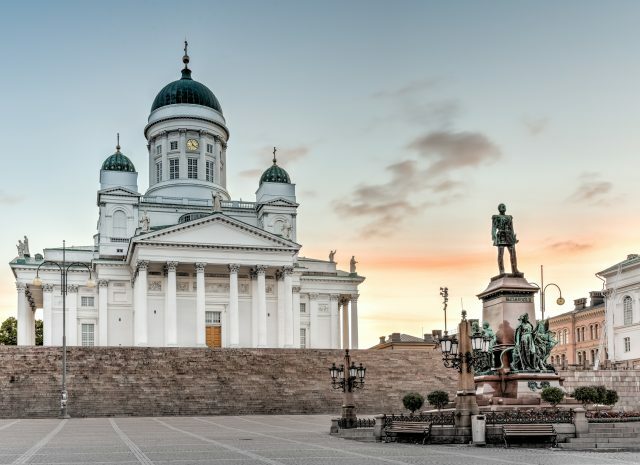 The Senate Square offers a view of the impressive Helsinki Cathedral, which towers above the square and the main building of the Helsinki University, the National Library and the Government Palace. 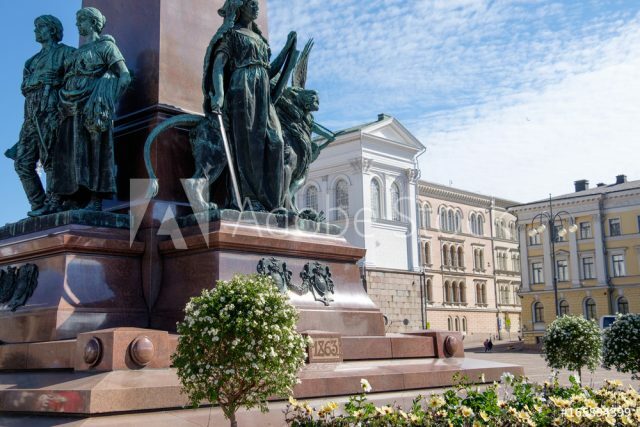 In the middle of the square is a statue of the czar Alexander II. 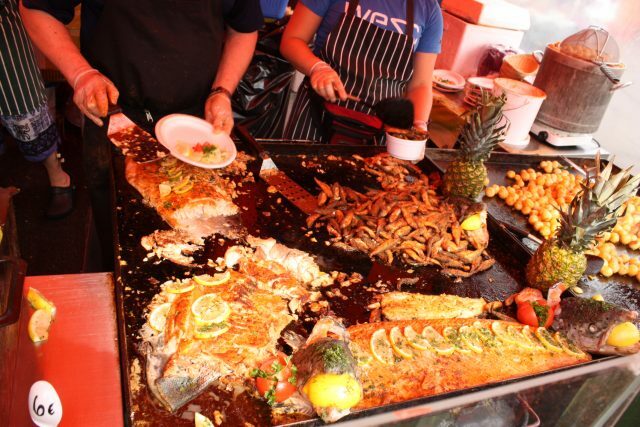 As a contrast Market Square overwhelms you with a joyous atmosphere and a cool breeze from the sea. From the stalls here you can find traditional market foods and treats, as well as handicrafts and souvenirs. 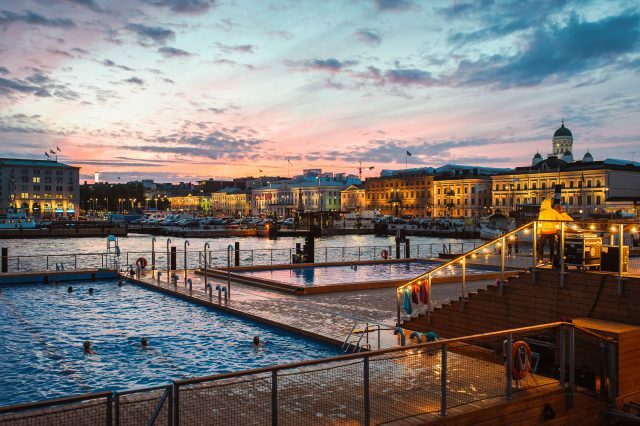 Close by is also the Allas Sea Pool, an absolutely Finnish kind of oasis in the heart of Helsinki with a large pool area and magnificent saunas. 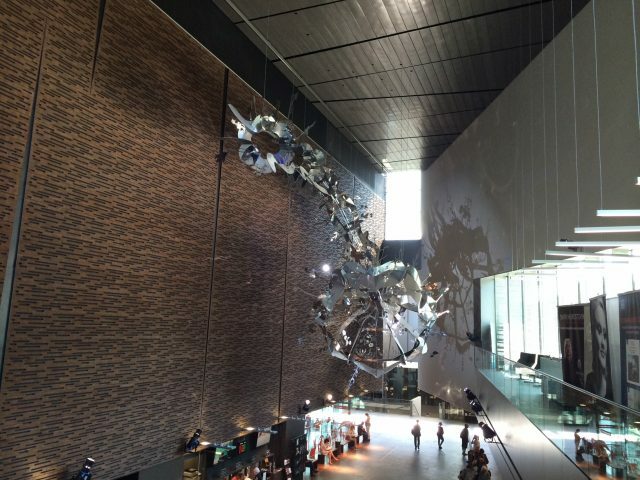 The one of a kind Rock Church located right in the city is a thrilling work of modern art bringing to life the internationally renowned Finnish design. Finnish design is known for its clear, uncluttered and typically minimalist Nordic style. 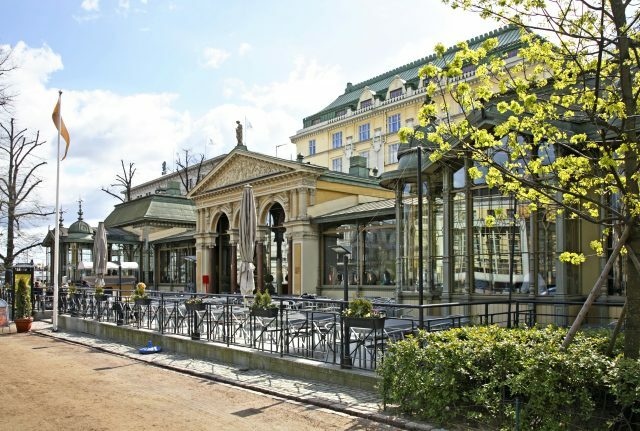 Helsinki is very convenient for city shoppers: large department stores, shopping centers and smaller boutiques are all there to satisfy whatever your whim. 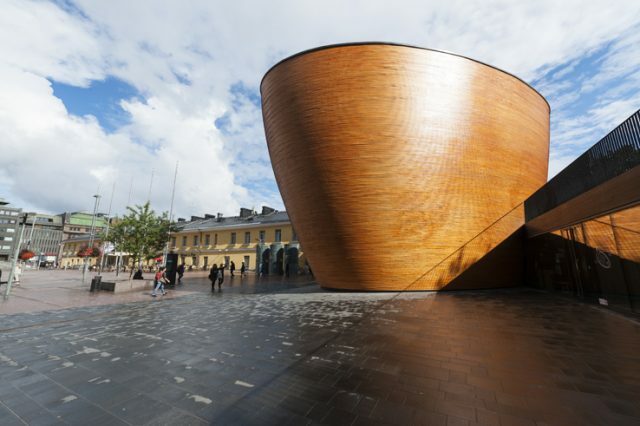 The streets around the Esplanade Park feature everything you might be looking for in Helsinki. Come and explore one of the coldest cities in the world with the warmest Nordic hospitality. 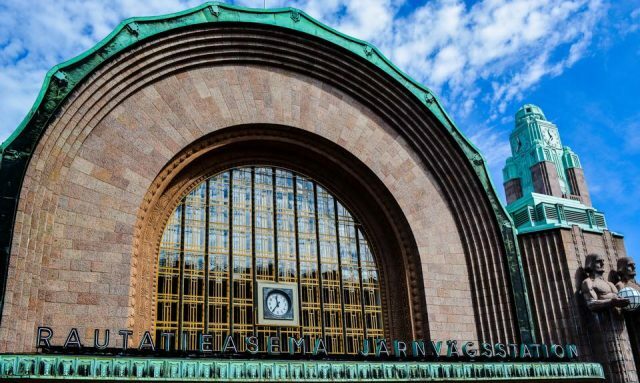 An inspirational tour of Helsinki with added value by including an all day public transportation pass of Helsinki. We had a great time with our guide Ritva! She was lovely, informative and answered our questions.